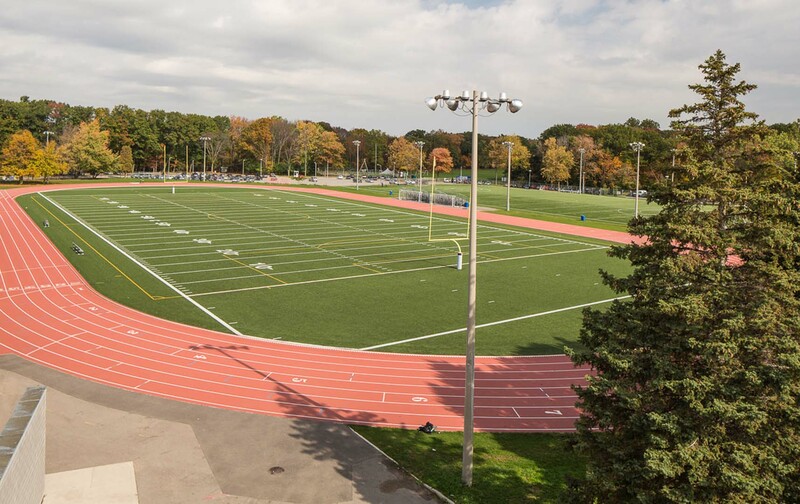 Completed in 2012, this project involved demolition of an existing natural turf field and the construction of a new full-sized synthetic turf sportsfield (Mondoturf Classic 3NX Thermo 4560 DL Star) for football and soccer. 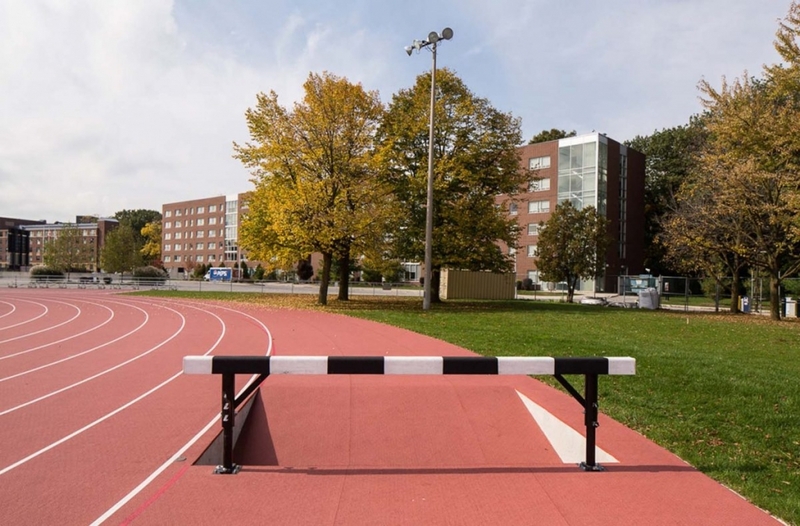 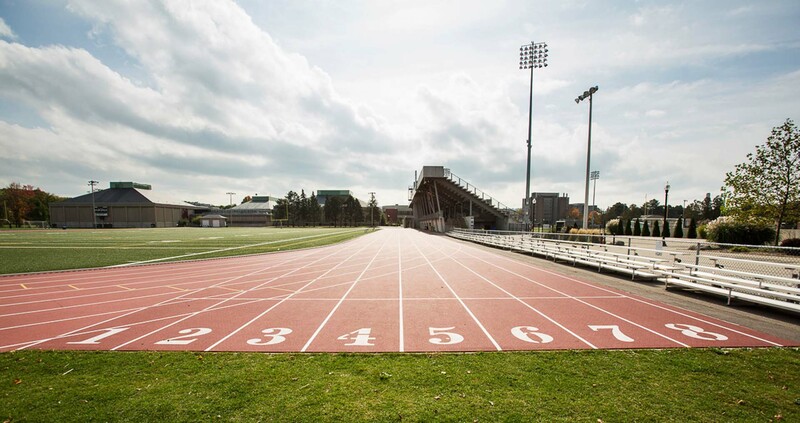 The project also involved the demolition of an existing 8 lane running track and construction of a new 8 lane rubberized running track (Mondo Super X Performance 13mm) constructed to meet IAAF Class 1 Performance, complete with a steeplechase. 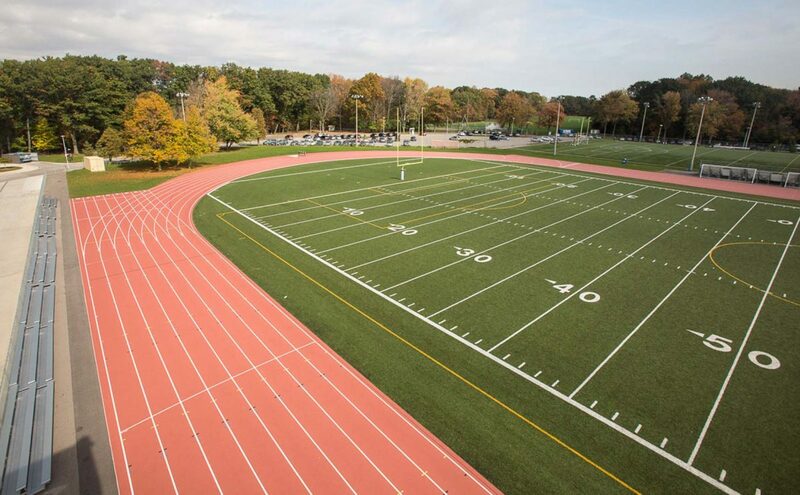 The project involved grading to design subgrades, sub-drain collector tiles and concrete perimeter curbing. The base profile included free draining granular 0 graded to FIFA planarity, overlaying an extensive sub-drainage network. 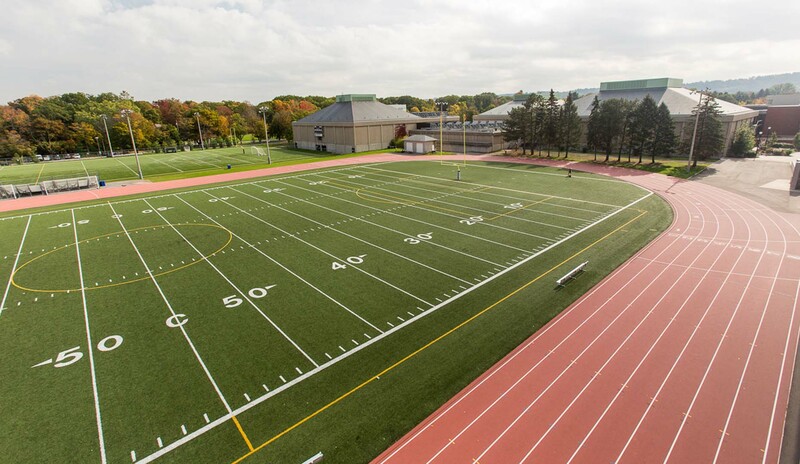 This facility was constructed in 16 weeks, starting in May 2012, finishing in September 2012.